Mumbai-based online insurance startup Acko General Insurance Co. Ltd has raised $30 million (Rs 195 crore) in seed funding from a clutch of investors including SAIF Partners and Accel Partners. Infosys co-founders NR Narayana Murthy, through family office Catamaran Ventures, and Kris Gopalakrishnan, through Pratithi Investment Trust, also invested, Acko said in a statement. 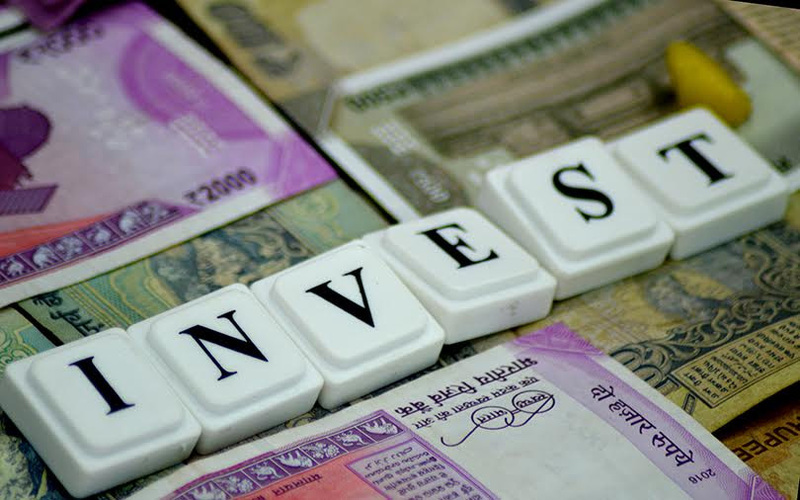 Other investors who took part in this round are veteran investment banker Hemendra Kothari of DSP Blackrock, Arpwood Capital founder Rajeev Gupta, Venk Krishnan and Subba Rao of NuVentures, and Hexaware Technologies founder Atul Nishar. Acko said this is one of the largest seed funding rounds for an Indian startup. The company, which was registered in August 2016, had received $2.5 million in November through a mix of preferential and equity shares, filings to the Registrar of Companies reveal. “Consumers need to be given more innovative product choices, at a price point that is ‘designed’ for them and at an unparalleled convenience and service levels,” said Vivek Mathur, managing director at venture capital firm SAIF Partners. Acko was founded by Varun Dua, who earlier co-founded insurance portal Coverfox. According to RoC filings, Coverfox co-founder Devendra Kumar Rane was initially associated with Acko Technology & Services Pvt. Ltd, the parent of Acko General Insurance, and resigned as the company’s director in November last year. RoC filings also reveal that Acko and Coverfox currently have the same registered office address. Coverfox has raised over $14 million till date. Another insurance tech company is Policybazaar, which has raised a little over $80 million till date. Acko will operate as an independent general insurance company with its entire operations offered through the digital platform. It will create products in areas where there are gaps such as personalised insurance products based on user behaviour. The company offers general and auto insurance.